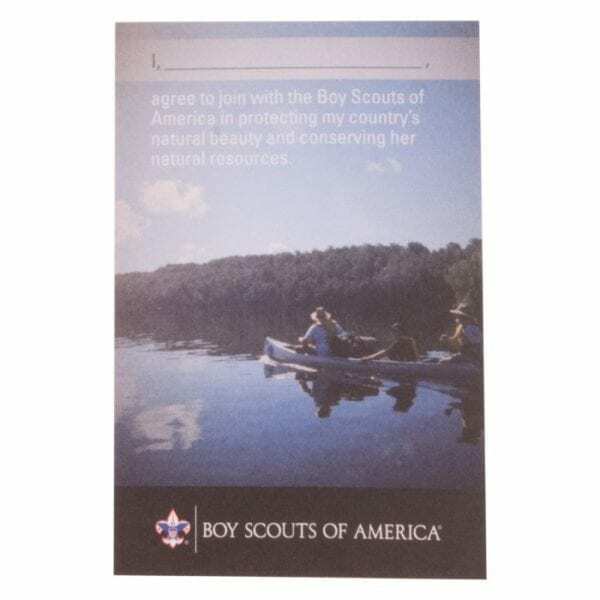 This handy, pocket-sized card is a great reference for Scouts to keep with them while learning the Outdoor Code. 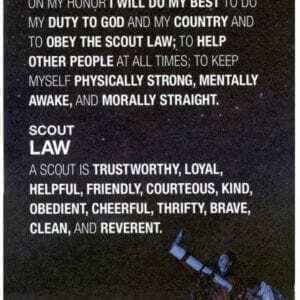 They can also have the card laminated to carry as a daily reminder to always be guided by Scouting principles! Single pocket measures 2 1/2″ x 3 3/4″.